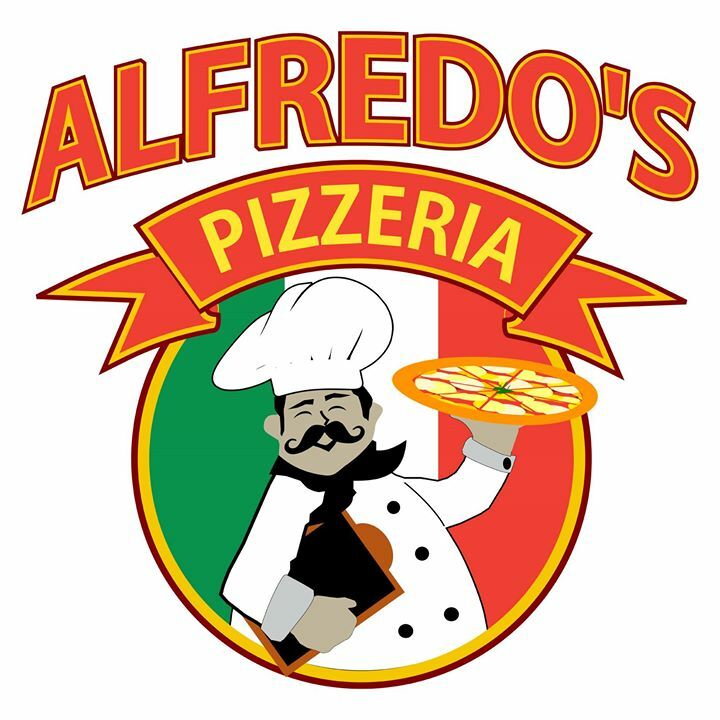 Alfredo's Pizzeria has been serving up some of the best pizza in Cape May Court House, NJ since 1984. We pride ourselves on our homemade dough, marinara sauce and our family-friendly atmosphere. We are open daily from 11am-9pm for Dine-In, Take Out and Delivery.